British Ski and Snowboard has revealed a new name and brand identity, four months after the national governing body took over responsibility for parasnowsports. 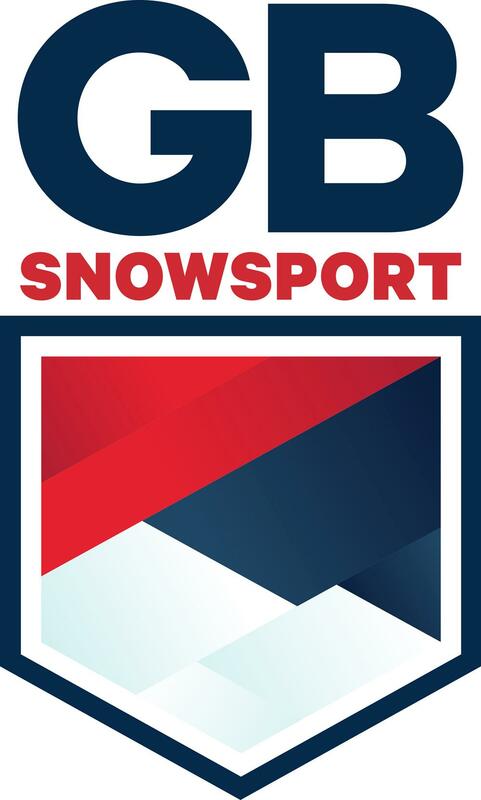 The new name, GB Snowsport, will be implemented with immediate effect and has been designed to help bring together every skiing discipline under one brand. Announcing the new brand, GB Snowsport CEO Vicky Gosling reaffirmed the organisation's strategic goal of becoming a top five snowsport nation by 2030. “Most people are now aware that we have talented individuals competing and winning across all the major snowsport disciplines," she said. "Great Britain is already a leading snowsport nation and today our new identity brings together these athletes under one brand. In the last eight years, British skiers and snowboarders have been on the podium in every discipline at either World Cup, World Championship or Junior World Championship level. “We have the coaching staff, the athletes and the support staff and we have always had the ambition to make Great Britain a leading snowsport nation," Gosling added. "And our new brand provides the focus required to make this happen. "As we move into the next era of success on snow, as GB Snowsport, we do this with a singular mindset and a clear objective. As with all sports we need to work hard to secure the financial resources we need but no-one should doubt our ability to achieve our vision." 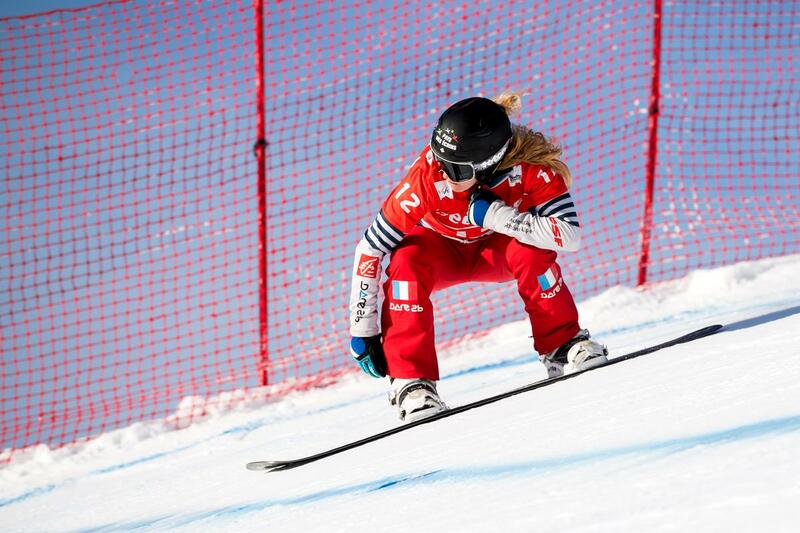 During the launch of the new identity, Gosling also revealed that three-time Snowboard Cross World Cup winner, Charlotte Bankes, will now represent Great Britain. Born in Hemel Hempstead, the 23-year-old had been competing for France.